AKWA IBOM STATE UNIVERSITY POST UTME FORM IS OUT!! 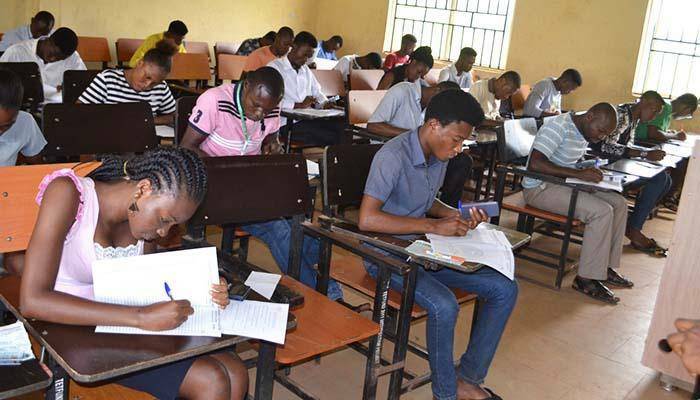 HomeJAMBAKWA IBOM STATE UNIVERSITY POST UTME FORM IS OUT! !